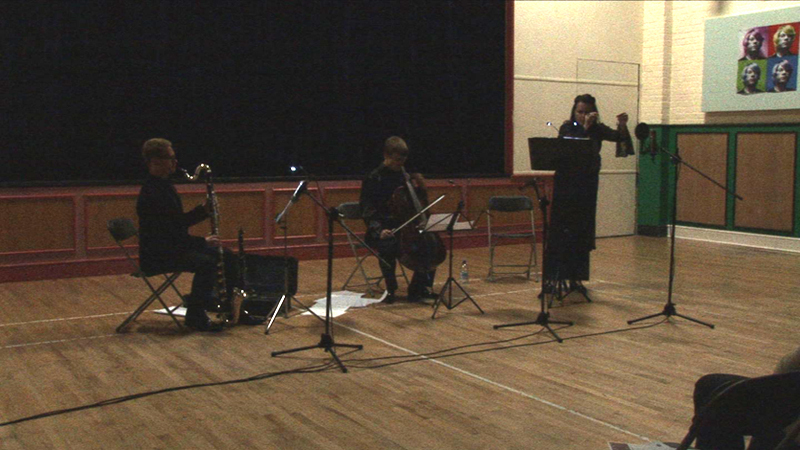 Audio recordings from writing workshops with children and adults for SATSYMPH. Working with Nigel Slight on a new film ‘digilogue’. Hare and Harp written by Sammy Hurden. 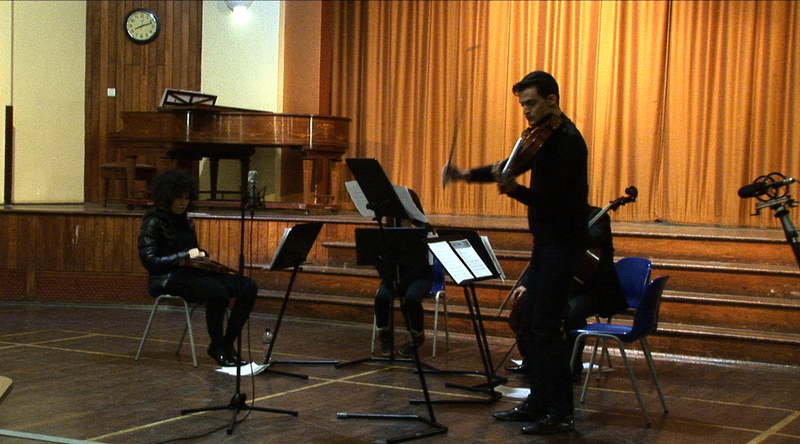 BSO Resonate Strings, the Freedance Choir and the Powerstock Bells directed by Sammy Hurden. St. Mary the Virgin Church, Powerstock, Dorset. Sunday 25 November 2012. The need-fire (2012) Commissioned by the Pound Arts Trust for the Corsham Festival. 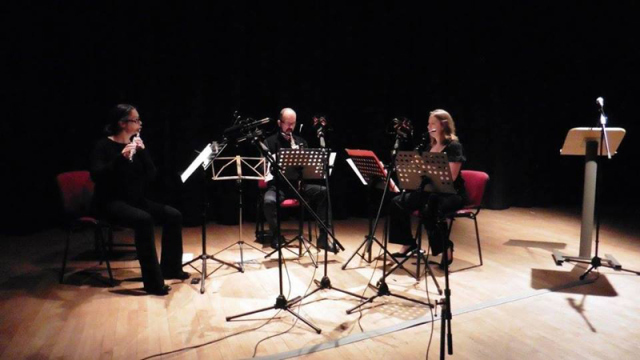 First performance by the Hillman Quartet at Hartham Church, Wiltshire on the 19th October 2012, recorded by David Rogers – produced by the composer Marc Yeats. sound recorded by David Rogers and Phill Phelps – mixed by the composer Marc Yeats. 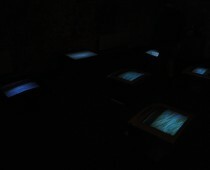 video by David Rogers and Mandy Rathbone – edited by David Rogers at DIVAcontemporary Studio. 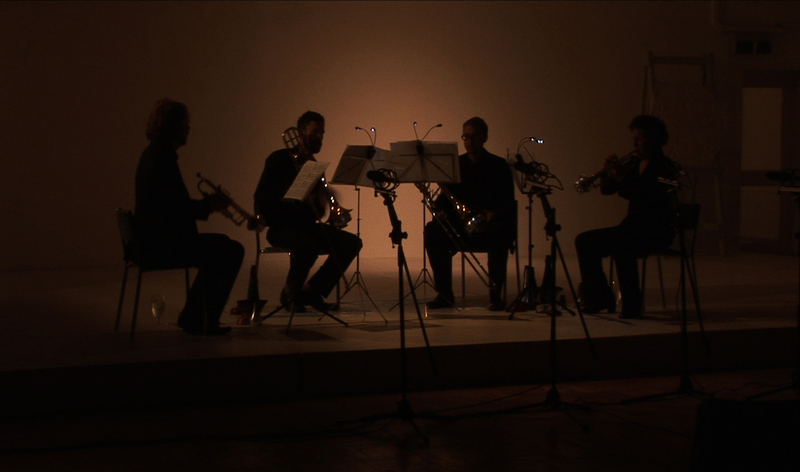 video and sound by David Rogers – edited by David Rogers at DIVAcontemporary Studio. video, sound and edited by David Rogers. 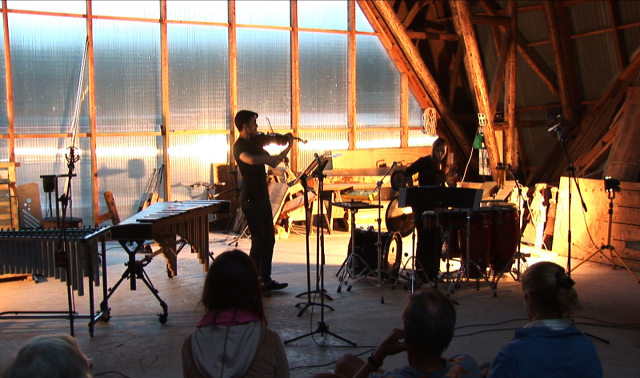 Percussive Coast – The Real Time Laboratory from PVA MediaLab on Vimeo. sound recorded by David Rogers mixed by Marc Yeats (composition workshop).